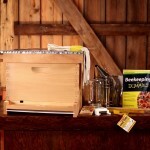 Home › Miller MFG Company › Beekeeping › Are your bees ready for winter? The inevitable winter chill has struck the great white North. 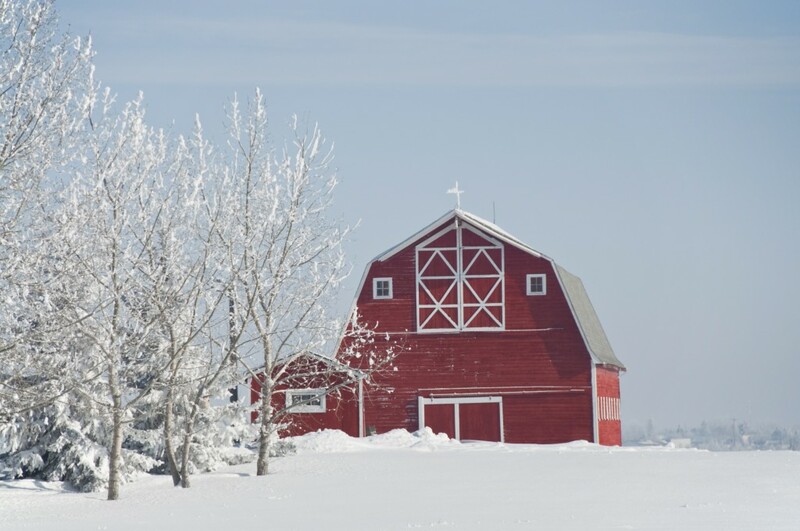 Whether you are in Minnesota, Manhattan, or Mount Hood, the time of the harvest is coming to a close, and we all are beginning preparations for the colder, darker months ahead. But, what about the honeybees? How do they prepare for the season ahead? 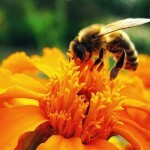 Do honeybees hibernate or fly south with the birds and butterflies? Neither. Honeybees overwinter in their hive, generating warmth by gathering in a cluster and beating their wings to raise the temperature within the hive. The queen stays at the center, warm and protected by the colony surrounding her. Can bees freeze to death? They can. The biggest culprit? Moisture. 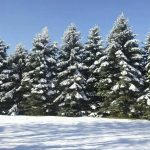 A properly ventilated hive is key to your colony surviving the winter. Excess condensation forms on the top of the hive and can drip down into the cluster, lowering the temperature and killing the bees. Do they ever leave the hive in the winter? On warmer days, bees will take short cleansing flights to eliminate waste from the hive. What do they eat? 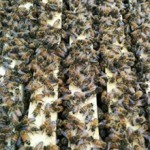 The bees survive off of the energy provided by the honey stores they have collected. This is why it’s very important to talk to you local beekeepers’ association to find out how much honey needs to be left in the hive over the winter in your region. Some regions recommend as many as three brood boxes be left full of honey to allow bees to live through the harsh winter season. 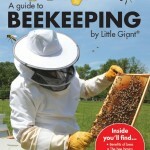 How can I help the bees survive? Leaving enough honey is the most important thing you can do to help. Some beekeepers wrap their hives in tar paper or a cardboard box to provide a bit more insulation. And, as we mentioned: proper ventilation whether it is protected or not is paramount to their survival. Now that your bees are ready, start making plans for what you can continue to do for your bees over the winter – clean, repair, and store your equipment, attend bee club meetings, and read all those back issues of your favorite bee journals!